The "Johnny" singer's Instagram page @yemialade has been hacked! 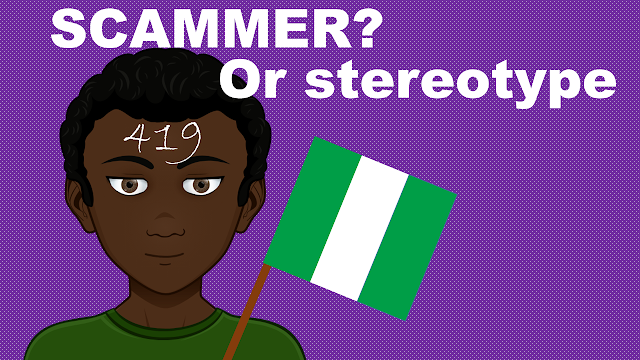 The word out there is that the hackers tried to insinuate a relationship between her and fellow artist Phyno. Anyhow, Alade has moved to a new account @officialyemialade. 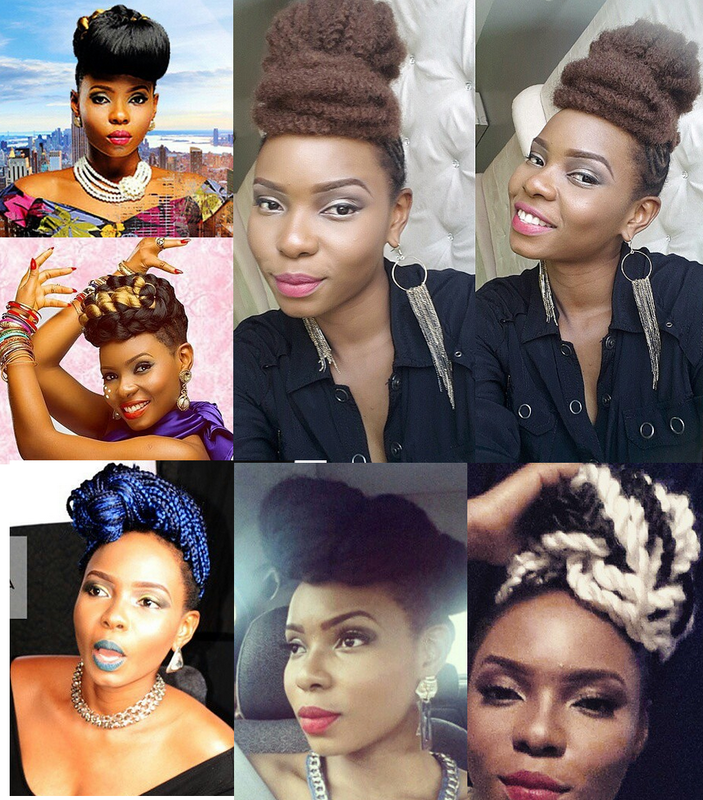 Dear Yemi, on your previous Instagram page you posted some of the best bump hairstyles. We hope to see more of that on your new page. And to show you just how much we love your looks, here is a collage of our faves.